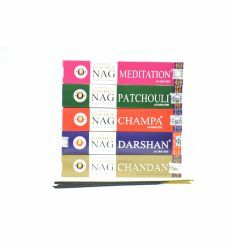 Incense Satya Sai Baba Shrivinas Sugandhalaya not expensive, selection. 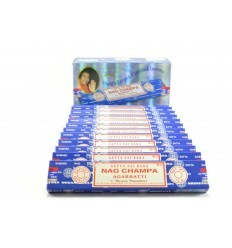 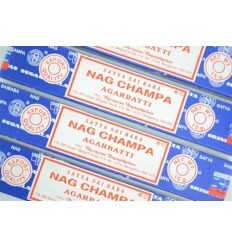 2 cases of Nag Champa + 1 case of'Ajaro + 1 case of the Super Hit + 1 case Natural = The Best Of Satya (= top 5) !!! 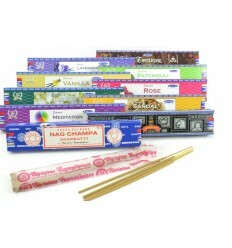 Farbiqués in India, hand rolled, incense of the great Satya are inimittables. 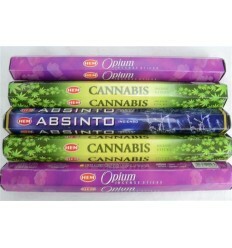 But méfiez you counterfeits ! 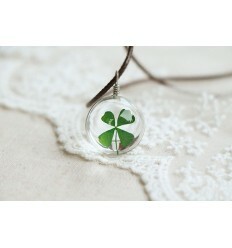 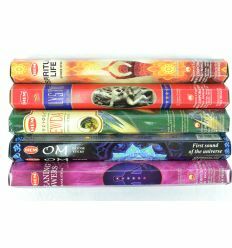 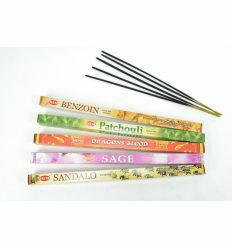 Currently, there are many copies of these precious incense. 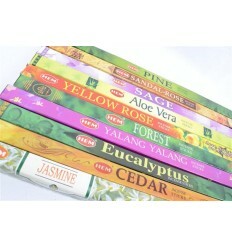 Coco Papaya, you guarantee that it is original. 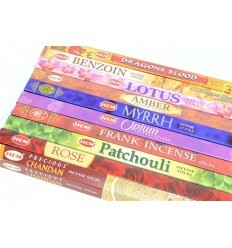 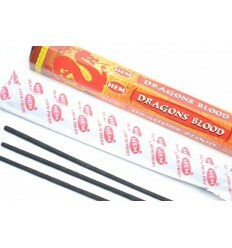 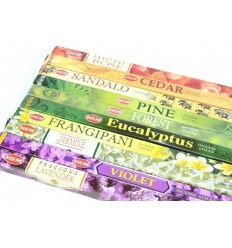 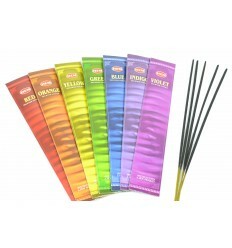 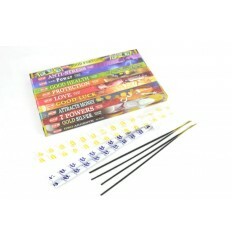 One of our best selling in the category of incense. 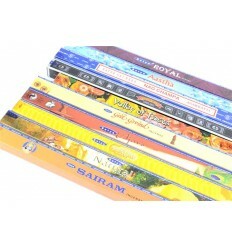 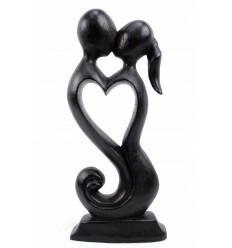 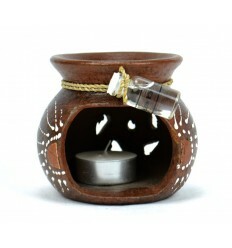 An assortment ideal to discover the brand Satya.